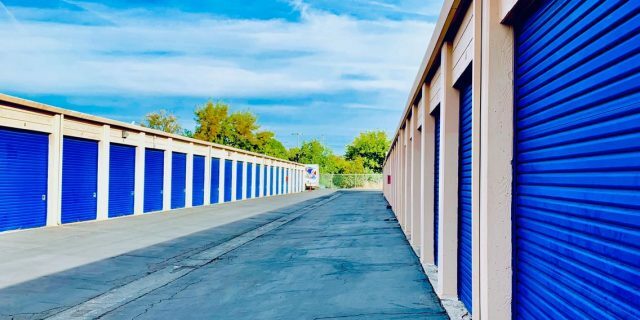 We offer the best self-storage prices in the South Sacramento area. Move-in to a 10x30 and Get a free rent of U-haul truck for 1 day plus 50% off your 2nd month rent. 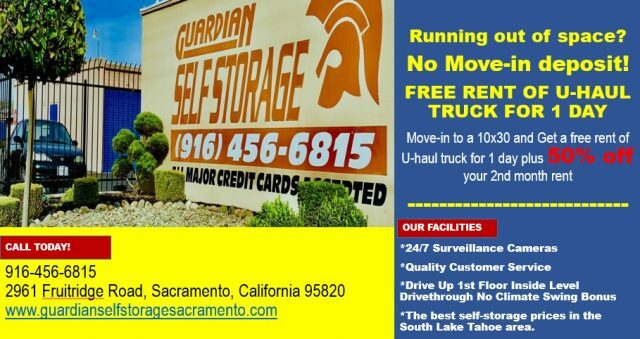 Guardian Self Storage values security as much as our clients value their property. We have 24/7 surveillance cameras to monitor the activities in the storage facility and promote safety and security.